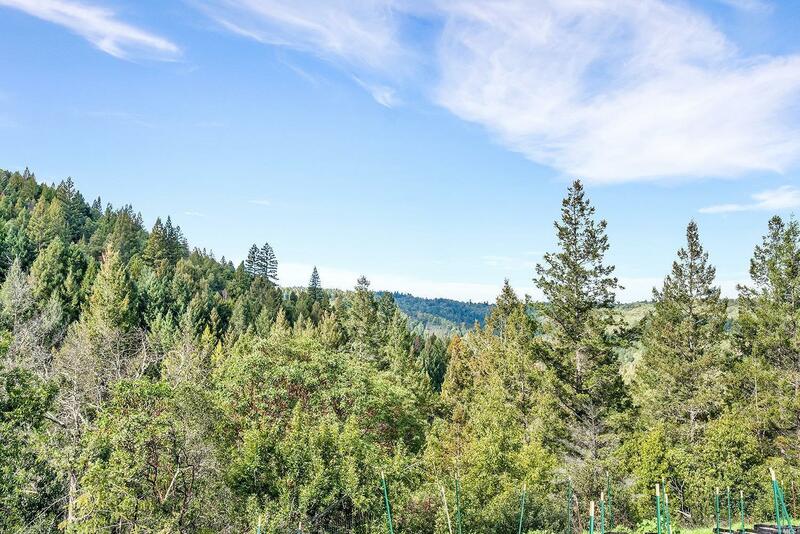 Views views views ! 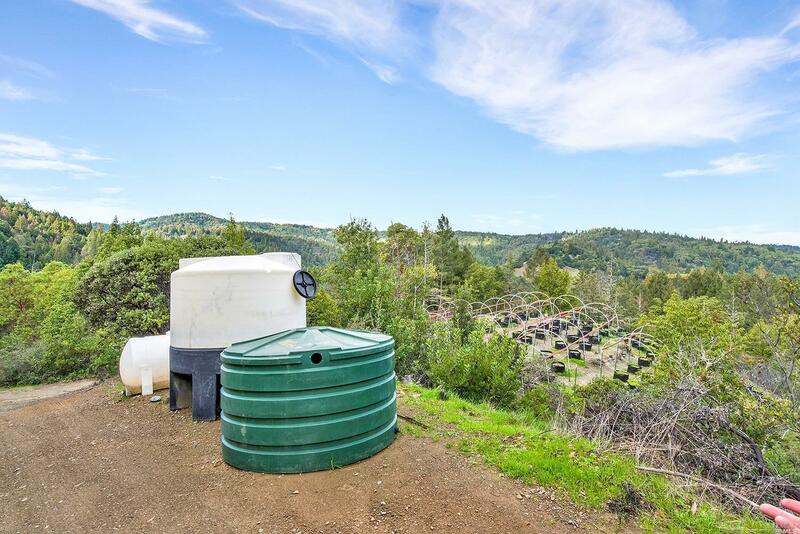 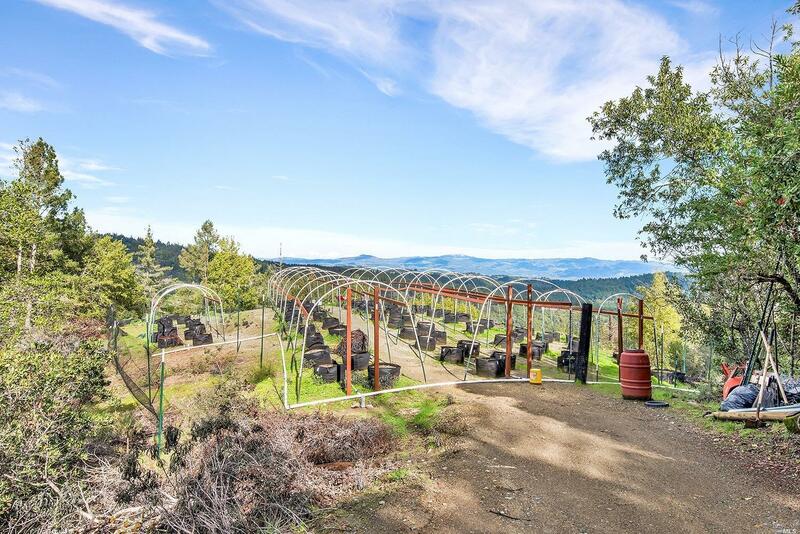 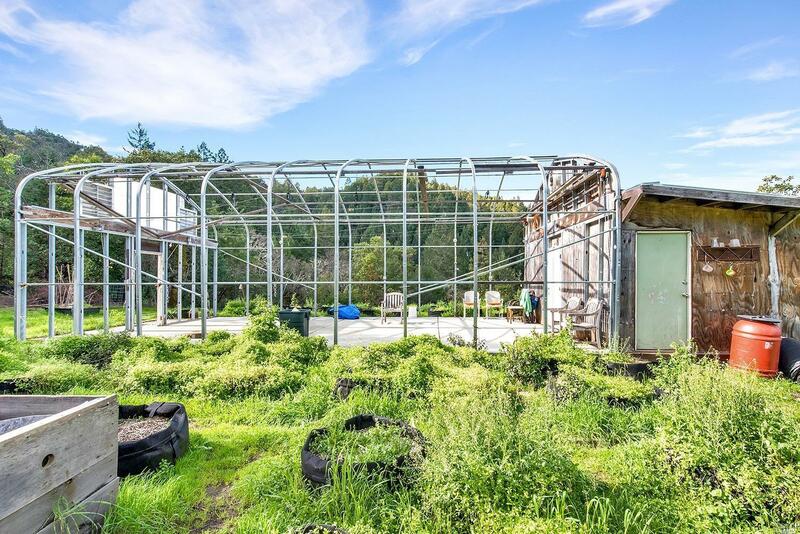 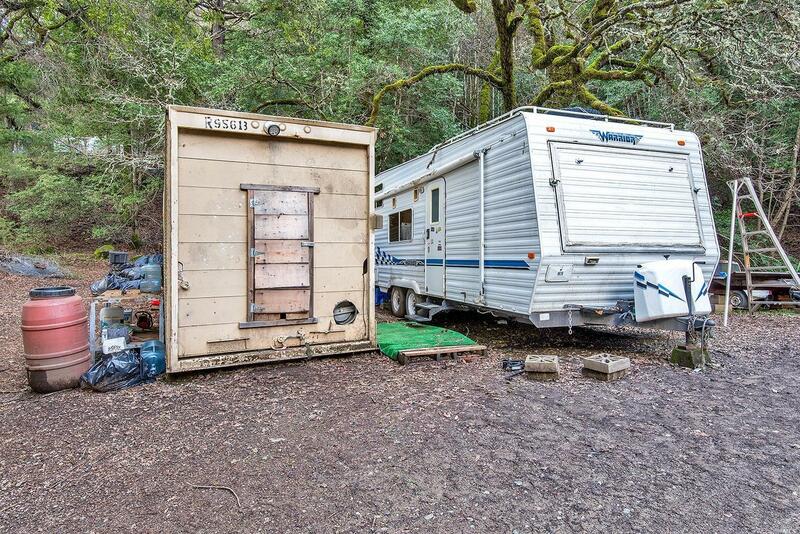 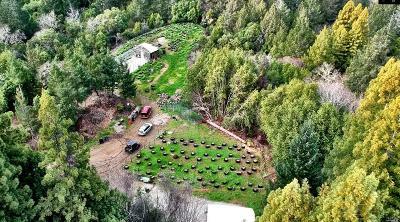 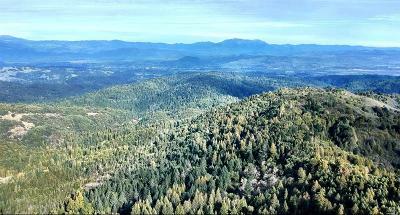 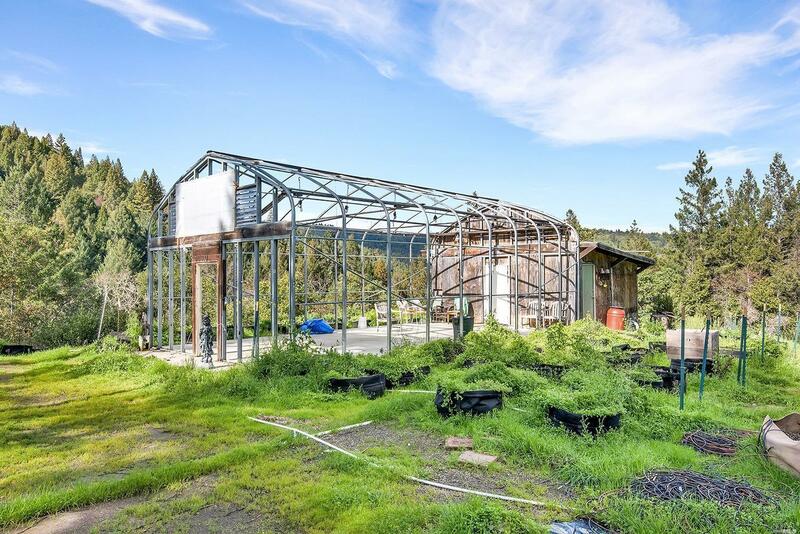 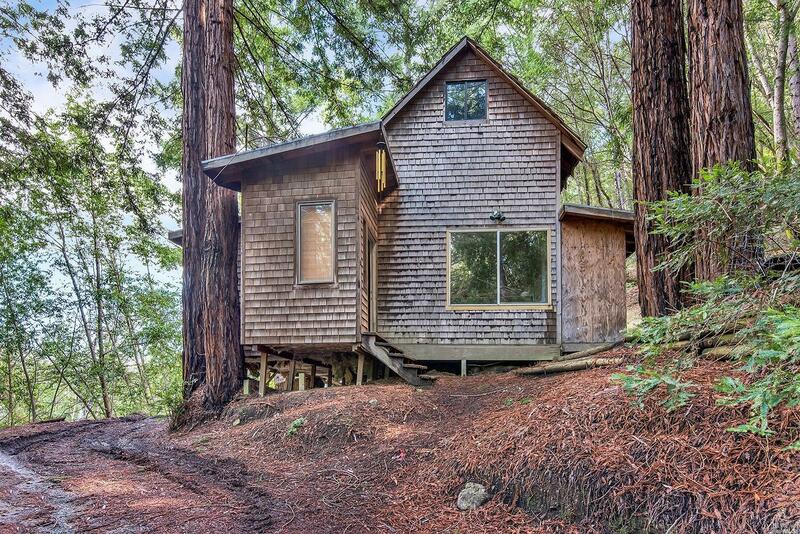 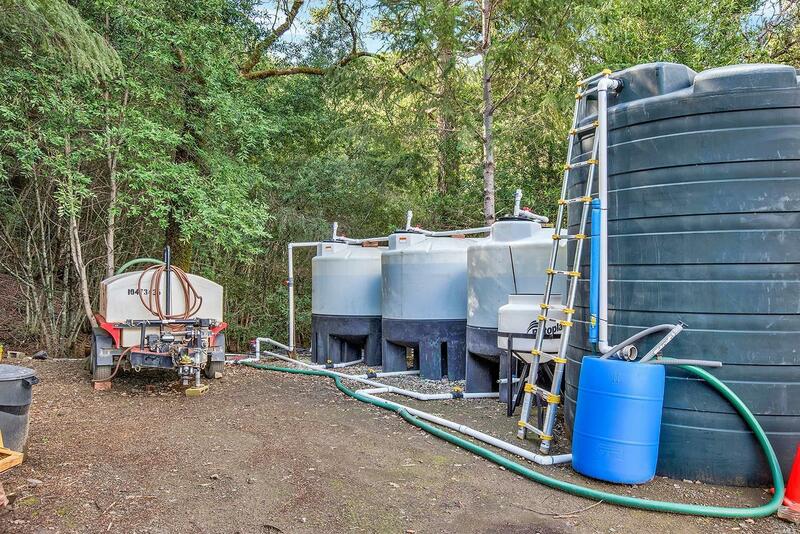 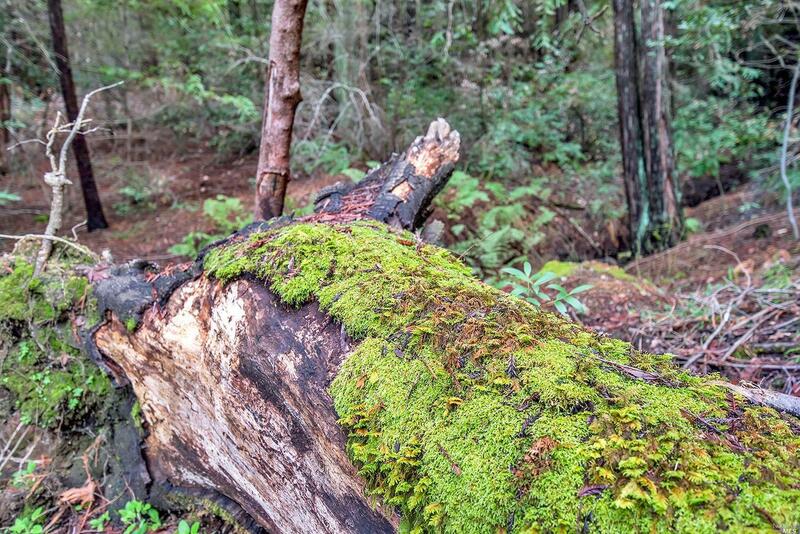 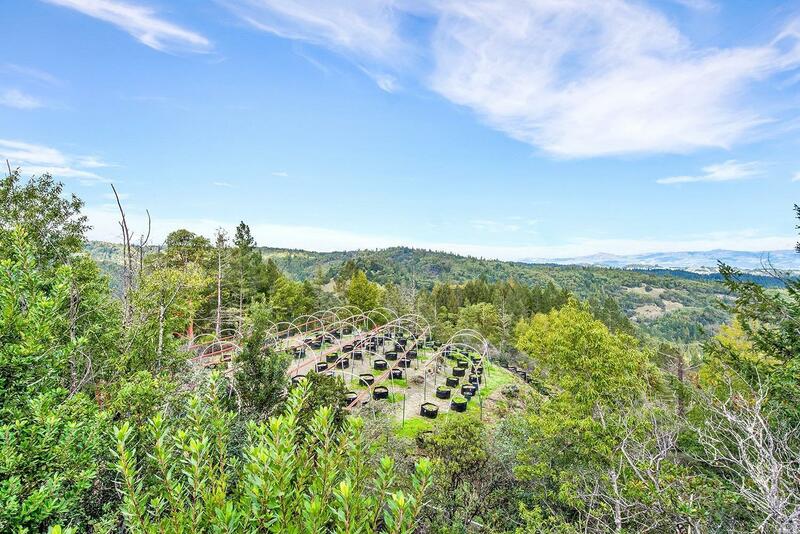 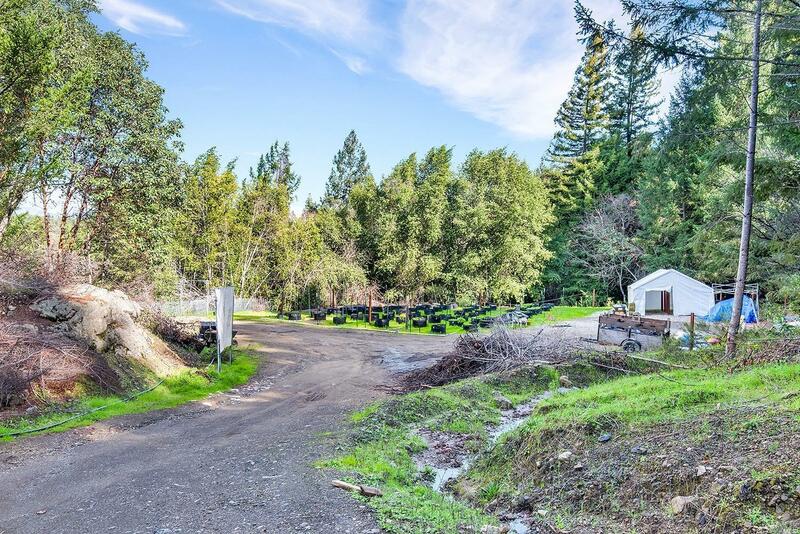 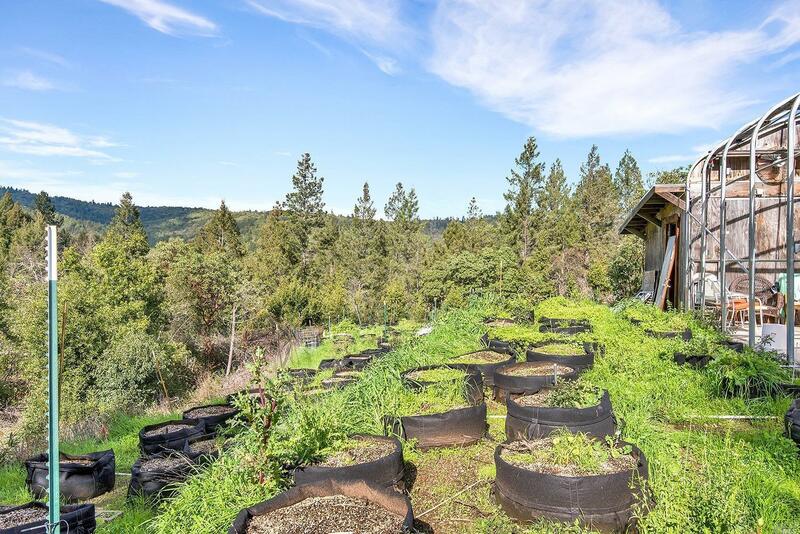 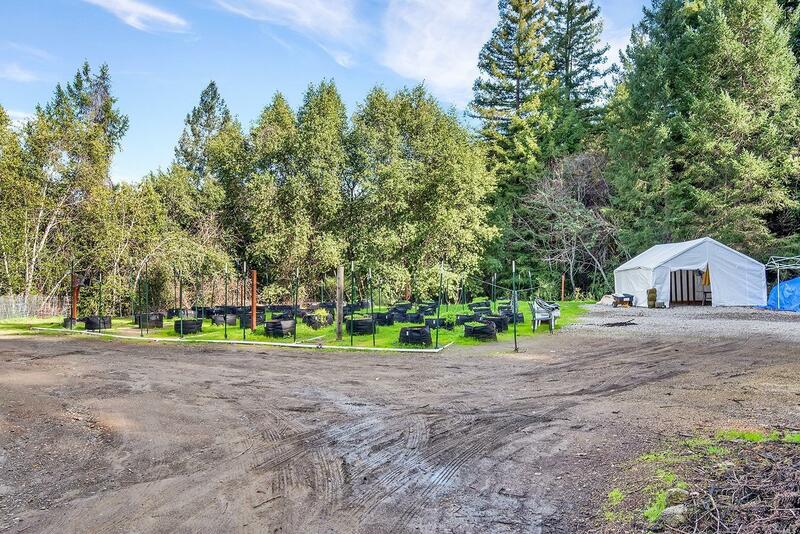 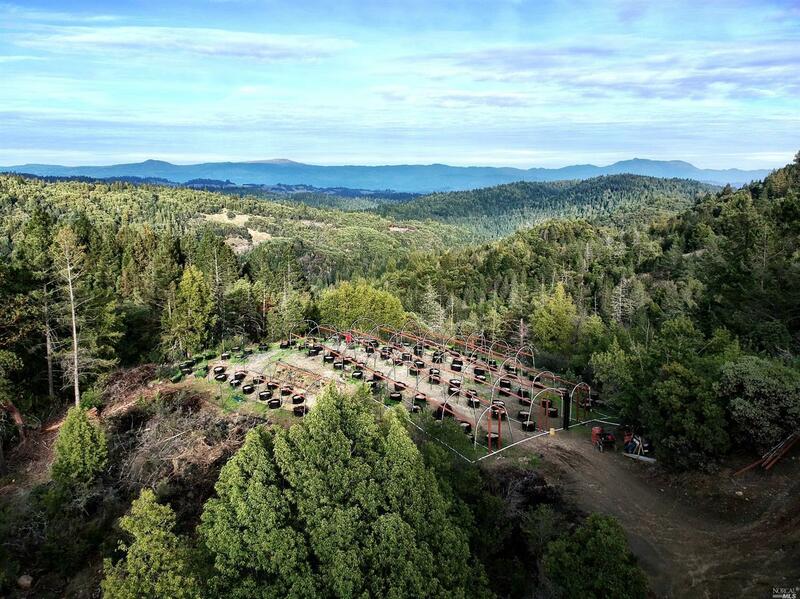 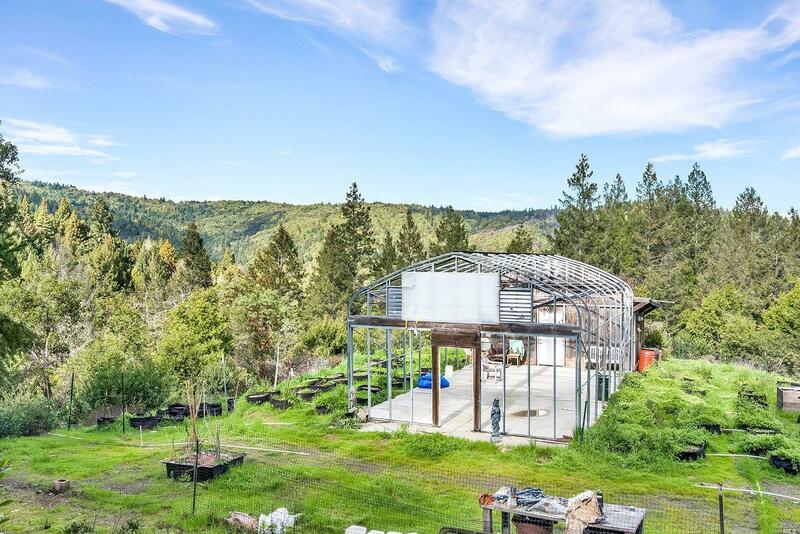 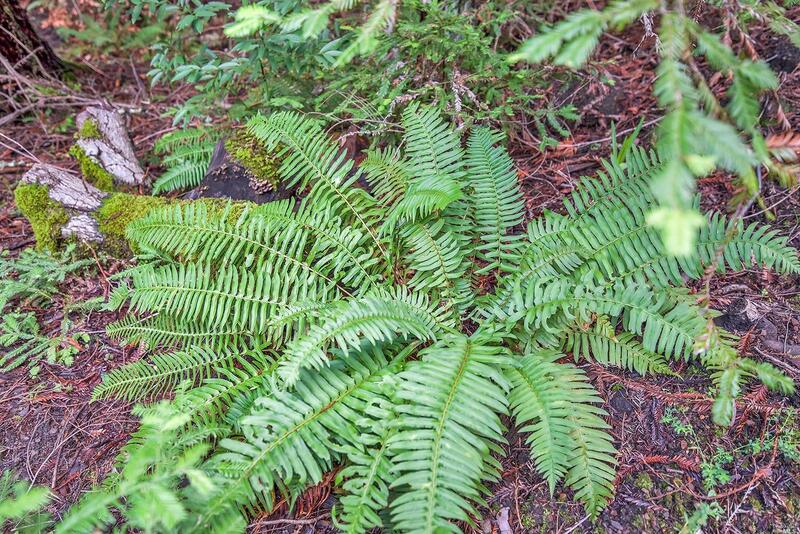 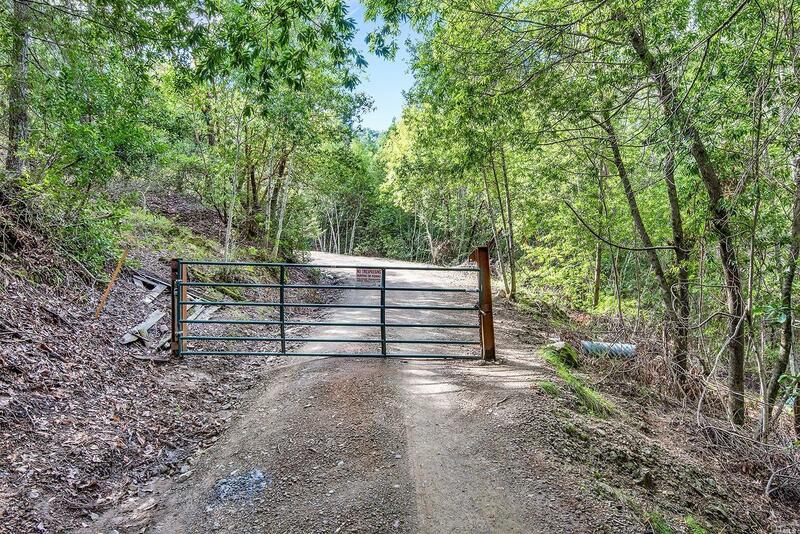 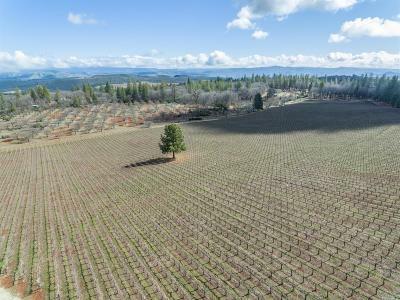 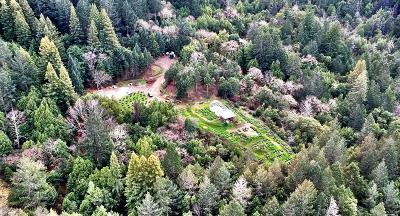 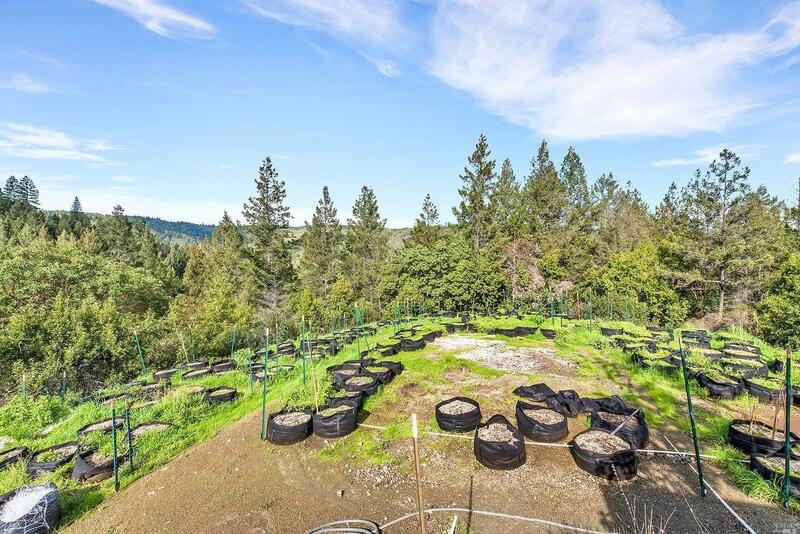 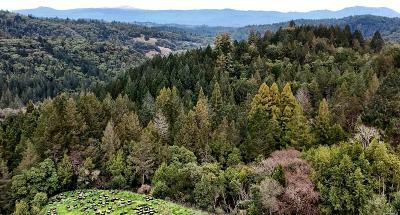 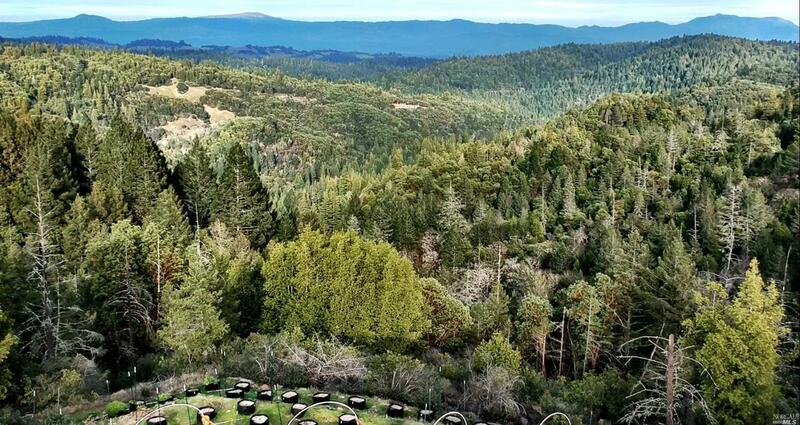 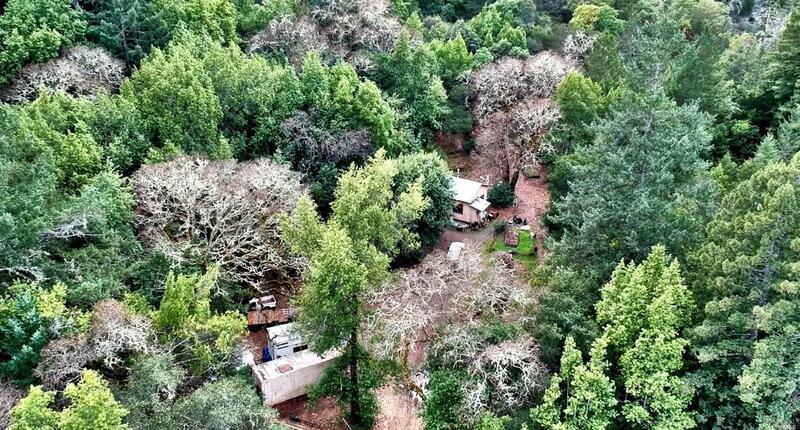 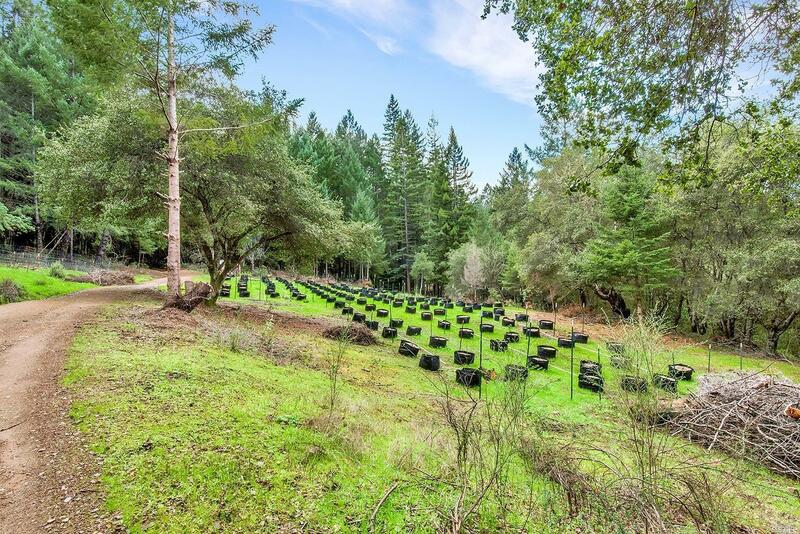 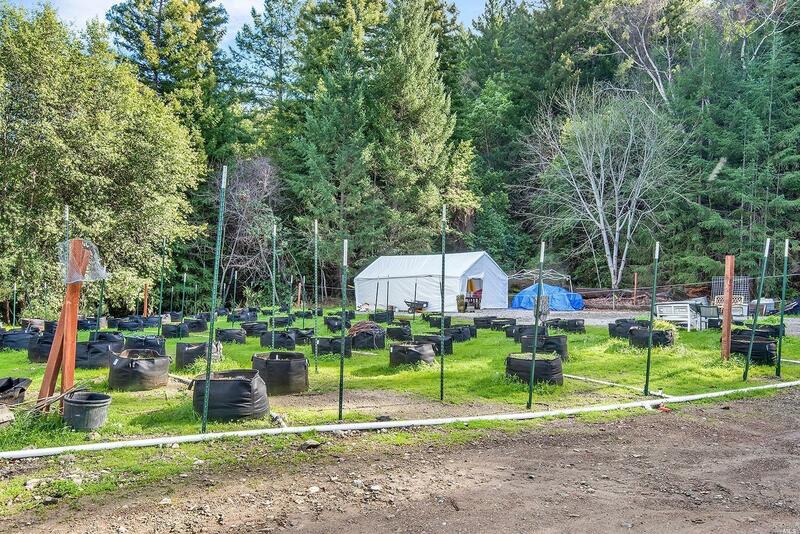 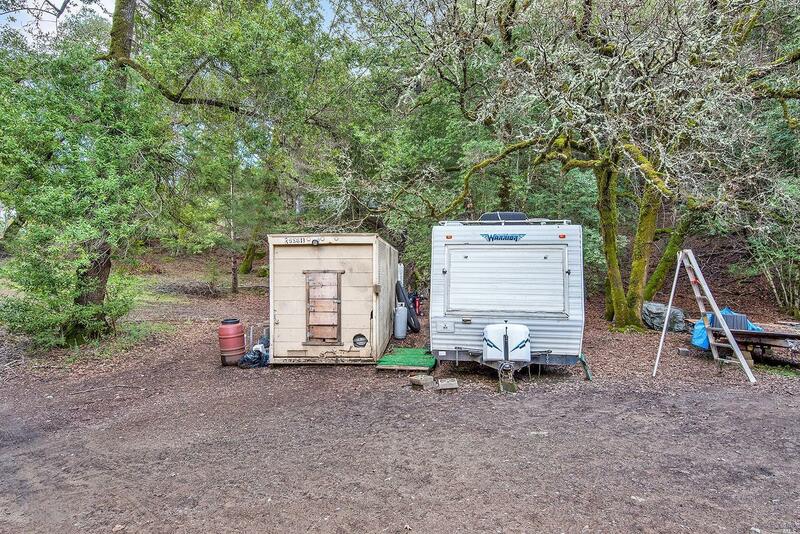 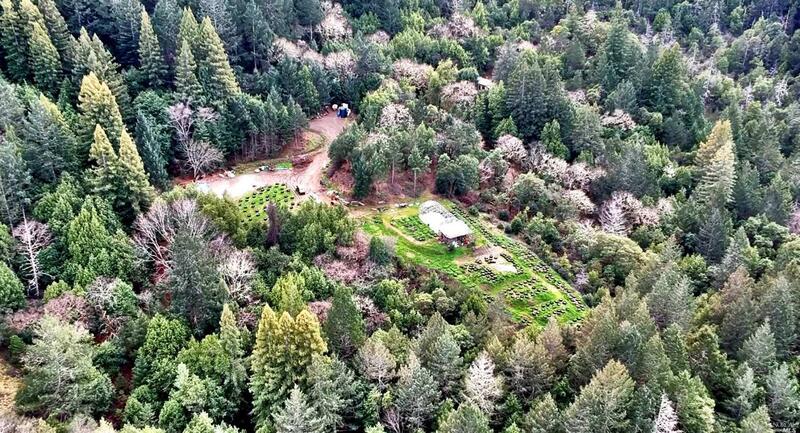 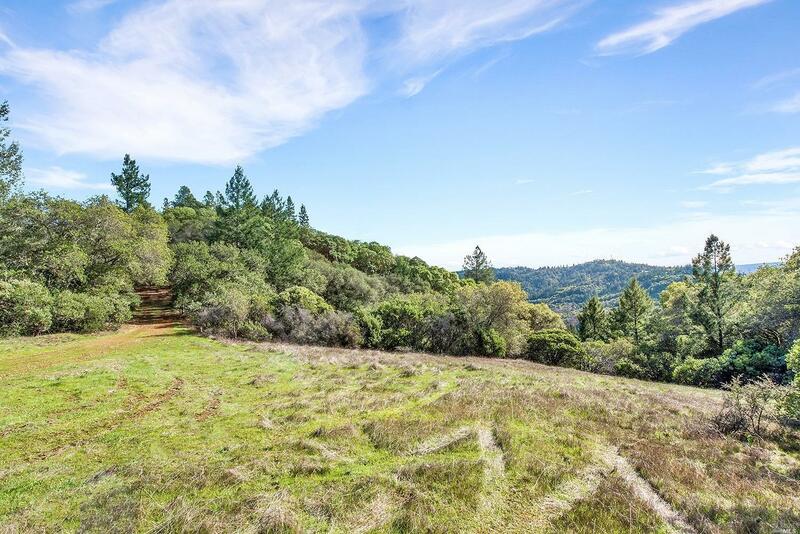 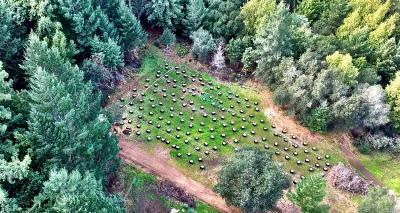 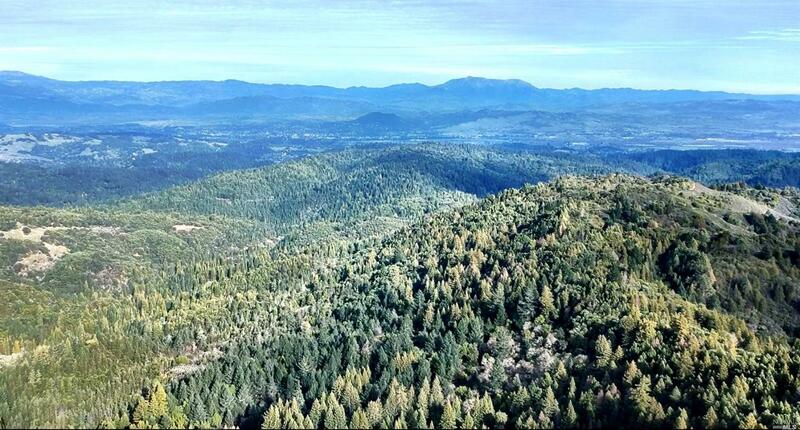 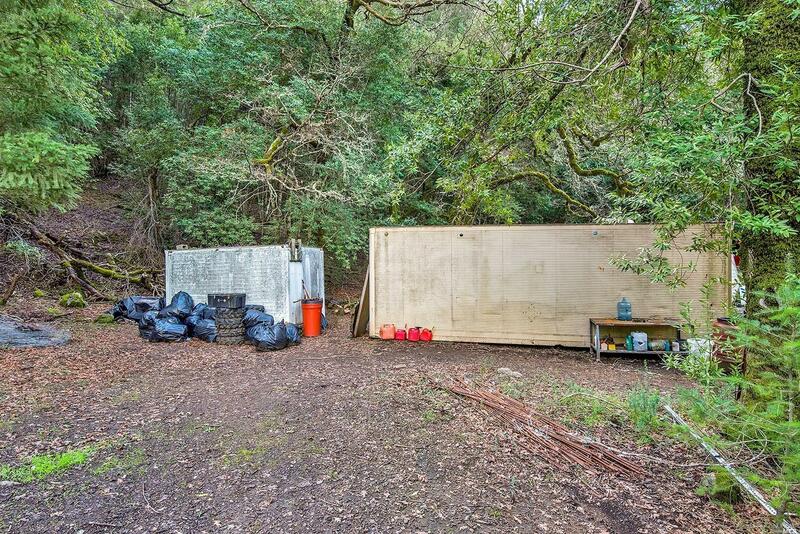 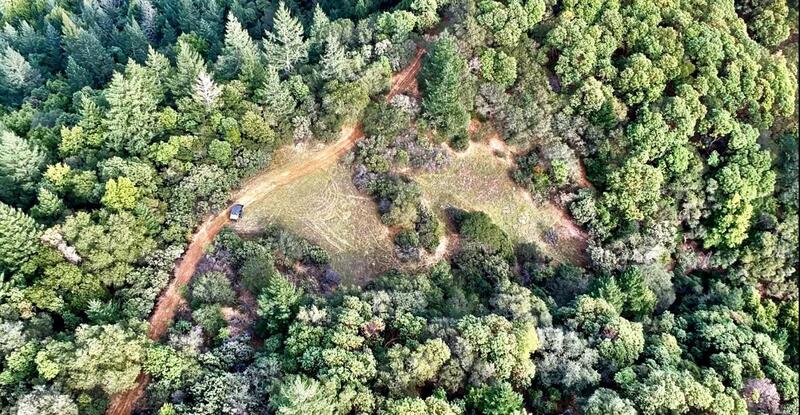 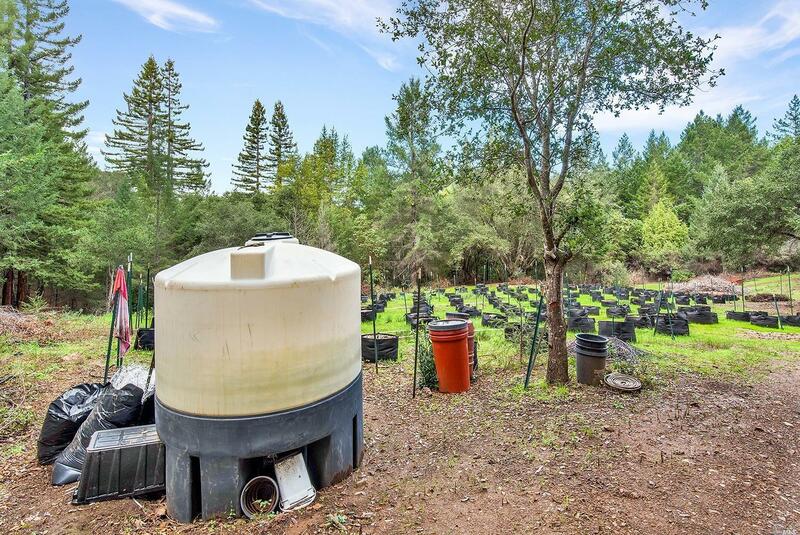 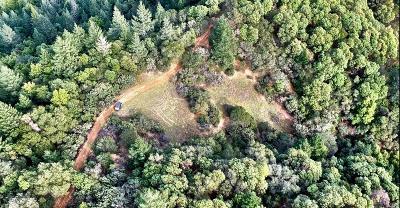 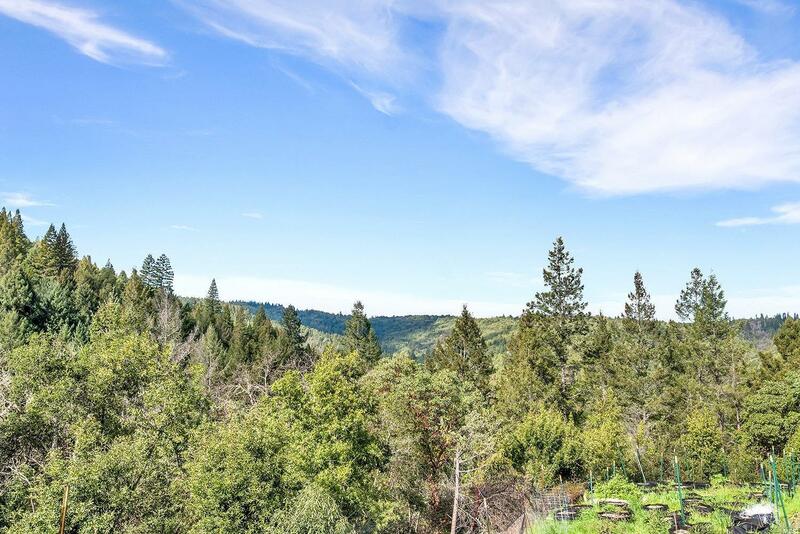 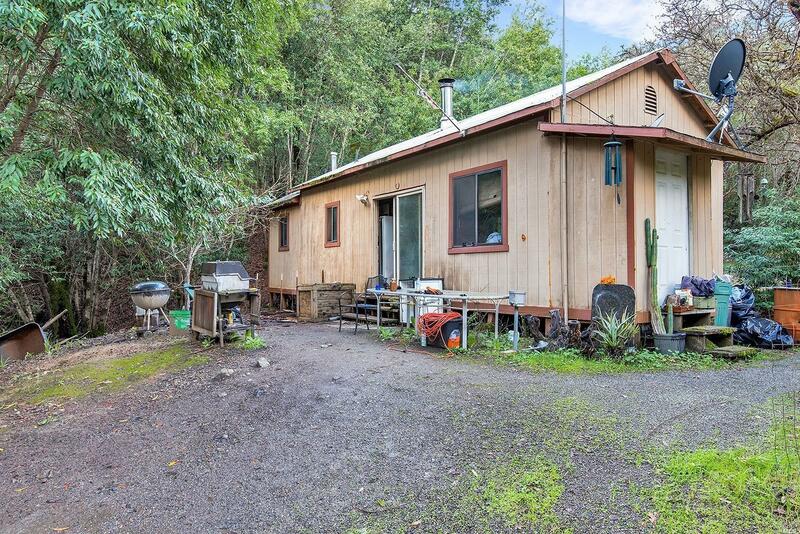 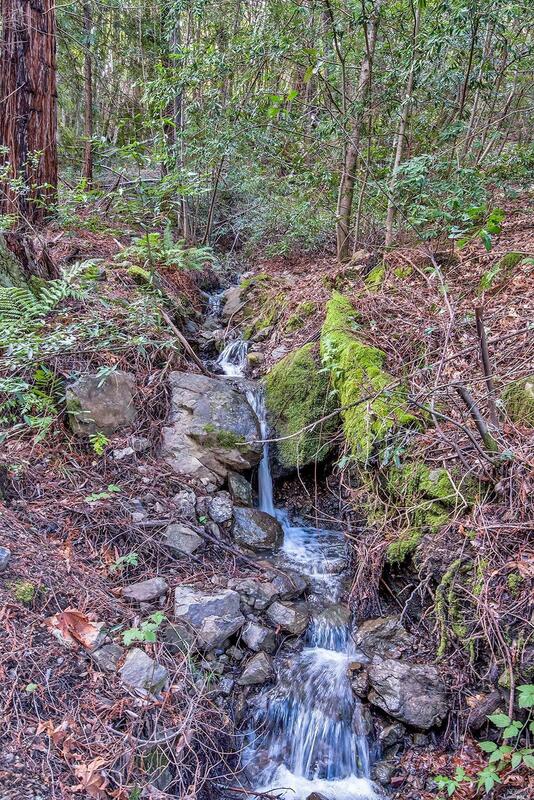 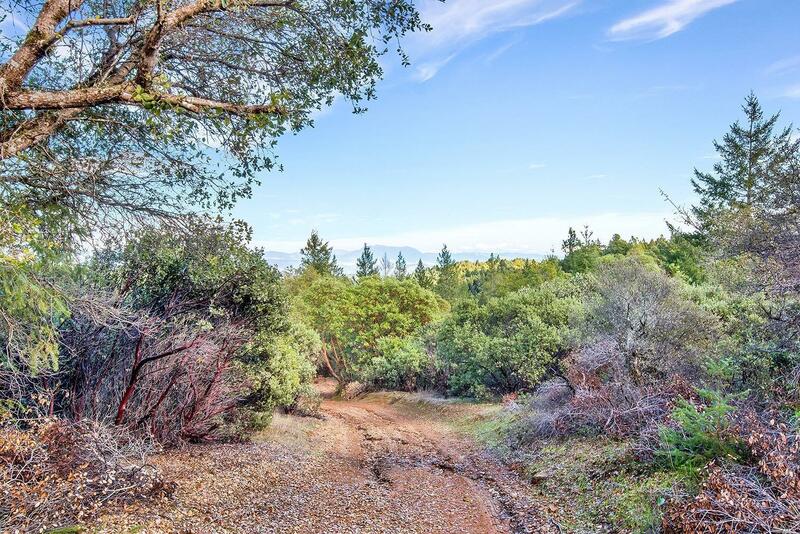 Absolutely stunning 73 acres in Healdsburg, this property is super private and only 20 minutes from world class Healdsburg Plaza with high-end restaurants and the best wineries to choose from. 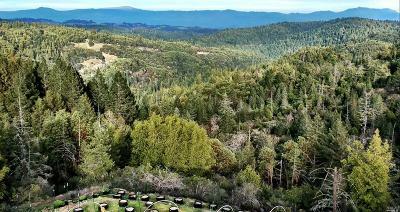 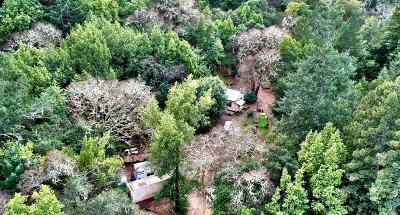 Amazing destination to create your own estate property or relax from the busy life. 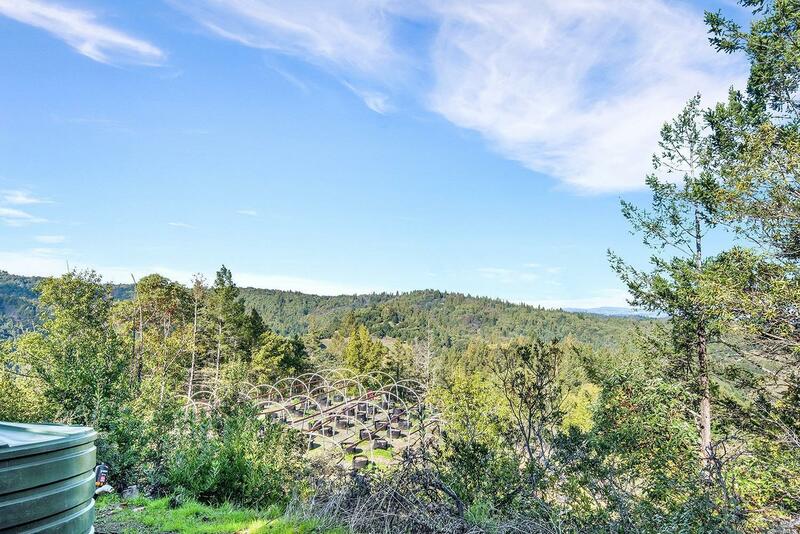 Several building envelops with the best views and sun exposure, endless possibilities, don't miss it !